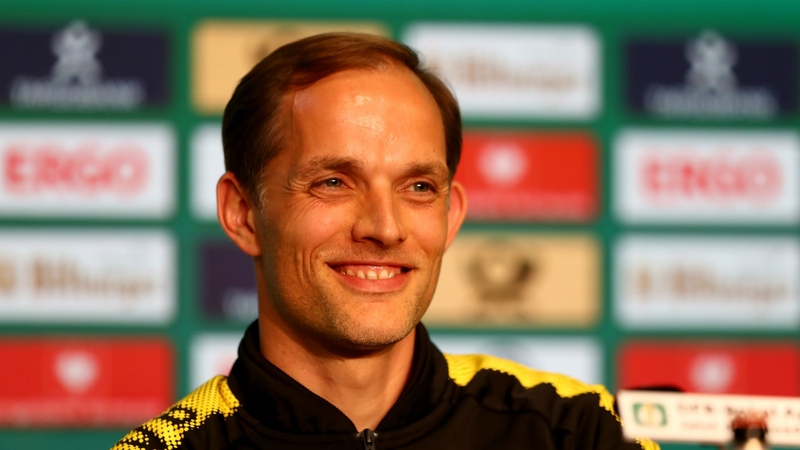 Home » Why are teams like Arsenal, Bayern and PSG lining up for Thomas Tuchel? The former Borussia Dortmund manager may have been out of a job since last May, but that has not stopped some of the world’s biggest clubs from pursuing him. We take a look at some of the reasons why the young tactician is receiving so much attention. When Tuchel’s largely uneventful playing career ended, he quickly set his sights on management. The German advanced quickly through the ranks. He first coached FC Augsburg II, then moved on to Mainz 05’s youth team, before taking on the task of coaching the senior squad. Success with Mainz and Dortmund followed. Because of the way his career progressed, many see Tuchel as having paid his dues. Bayern’s Jupp Heynckes recently remarked that Tuchel’s experience of working on every coaching level in the German system, makes him a good fit to take on a team of Bayern’s stature. Add to this the fact that Tuchel is only 44 and you get the profile of a manager geared towards great success. Under Jurgen Klopp, Borussia Dortmund became of Germany’s biggest teams after a considerable wait. 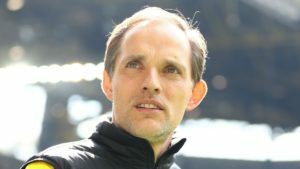 Tuchel was chosen as his successor and many saw it as a gamble. But Tuchel’s Dortmund performed well. Even though the team only won a German Cup during his management, the general consensus was that the team managed to cement their role as one of Europe’s strongest teams. His resignation is said to have had little to do with results or performances. Rather, tensions between the club’s hierarchy and the manager arose and Tuchel took the decision to cut his time at the club short. Tuchel may have been considered a handful while in Germany, but this may now prove his bioggest asset. When he departed Dortmund, he was seen as a difficult character. He was unafraid to take on the board and get into disputes with some of his star players. Almost a year later, the clubs who are pursuing the manager understand the importance of a strong handed disciplinarian. 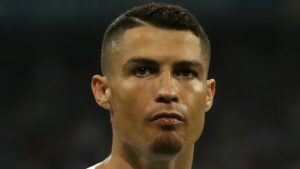 It’s one thing that clubs like Arsenal, PSG and Chelsea all seem to have missed this season and a significant factor in their lack of success. Every report concerning Tuchel includes a great deal of praise for his intelligence and desire to improve his understanding of football. Clubs have faith in him and they are willing to give him a chance. Undeniably there is a sense of excitement of what the 44 year-old would be able to do at the helm of a super club. Also, he has proven to be capable of working under pressure. Things certainly looked pretty bleak when he took over for Klopp as Dortmund manager. Tuchel managed to keep up the level of performances despite losing important players and the general pessimism from fans and media. Simply put, big European clubs are willing to give Tuchel free reign to reorganize their teams and guide them towards success. 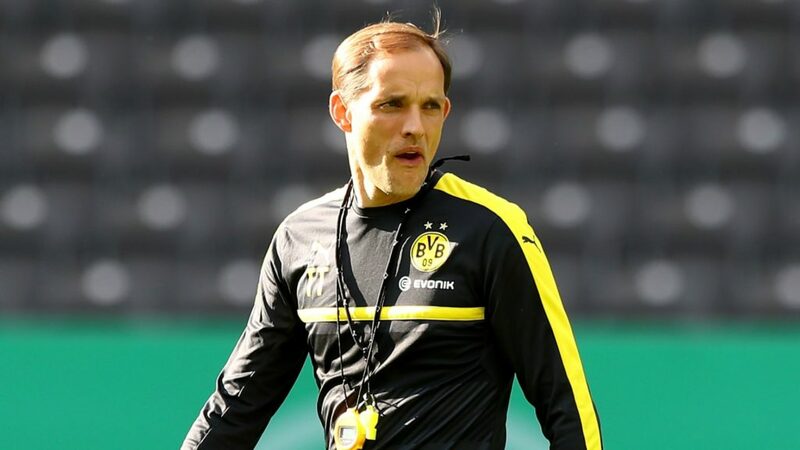 The big football news story this weekend was that Tuchel was on his way to London to meet with Arsenal officials. The German press has gone back and forth on the report and it’s unclear what Arsene Wenger’s role in the decision is, if any. Reports also circulated that PSG and Chelsea, afraid of losing their opportunity to speak to the German manager, got in contact with him and effectively offered him the job for next season. Both teams currently employ high-profile managers, but are likely to look for a change at the end of the season. There’s also the vote of confidence given by Bayern manager Jupp Heynckes. The 77 year-old encouraged Bayern’s board to consider hiring Tuchel as a replacement, when Heynckes is set to retire at the end of the season. This is unequivocally the biggest job in German football besides the national team coaching position. Thomas Tuchel is without a doubt a manager who has been able to do plenty with the resources he has been given. He has also proven to have a vision that he is unwilling to compromise. It will be exciting to see what he is able to do if put in charge of one of Europe’s biggest clubs. The Bundesliga and Europe’s other top leagues are hosted through FootballCoin contests. Join for free and for a chance to win significant cryptocurrency prizes.